Marcionism | ADULT CATECHESIS & CHRISTIAN RELIGIOUS LITERACY IN THE ROMAN CATHOLIC TRADITION: hosting ONLY True Christians!! !, or "How to think Catholic!!" 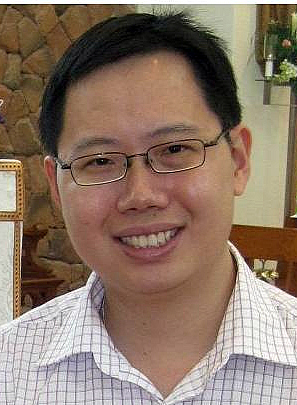 -by Nick Chui, is happily married and teaches history and Religious Education in a Catholic secondary school in Singapore. He has a Masters in Theological studies from the John Paul II Institute for Marriage and Family, Melbourne, Australia. “There is a very insidious theological idea around, especially among conscientious Christians who dearly desire to love Jesus and follow His teachings, that somehow, Our Lord’s injunction in the Sermon of the Mount to “turn the other cheek” and His shameful death on the cross means that to be a true follower of Jesus, one has a duty to accept without resistance injustice being done to oneself. That is heresy of the most pernicious kind. The reason for Our Lord accepting an unjust death on the cross is so as to be able to disable injustice permanently and to establish true justice. To reconcile man to God as the scriptures would say. He did not accept death on the cross for injustice’s sake, but rather for the sake of justice. If that is the case, then these parables about turning the other cheek take on a very different light. One accepts the unjust blow of the aggressor and offers the other cheek not so that he can be a doormat, but because that in itself is a form of resistance to injustice. It is a form of resistance, because others watching will disbelieve the aggressor’s claim to the moral high ground. It is a form of resistance, because the aggressor, if his conscience has not been totally killed, will hopefully recoil in horror at what he has just done. It is a form of resistance, because the victim has empowered himself and established the moral high ground, by a conscious act of the will, not to even retaliate by force in self-defense, not because that’s not his right, but because he seeks an eschatological hope, a permanent disablement of violence of any sort. So I urge my fellow Christians, to remember this. 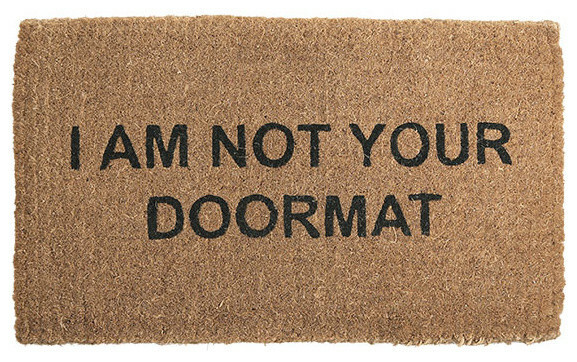 “Doormatism” or “Christian masochism” is a heresy. It is not the Gospel of Jesus Christ. If you want to truly follow Christ, fighting against injustice (whether done to yourself or to others) by just means is your duty. And the non-violent teachings of Jesus are simply another and very noble way to establish God’s reign on earth and in your own life. It is a Catholic tradition that when celebrating the Sacrament of Confirmation, whereby one becomes an adult in the Church and a “Soldier for Christ”, ready to lay one’s life down for the Faith, the old expression goes, one should take a new name, a saint’s name. Taking a new name is ancient tradition signifying a new identity – kings, prophets, etc. The idea is that that saint would be a guide and intercessor for the confirmand to strengthen them the rest of their life to live the Faith as faithfully as possible. This is done more, hopefully still, for young people than for adults entering the Church, although I think the RCIA graduates would benefit just as much. 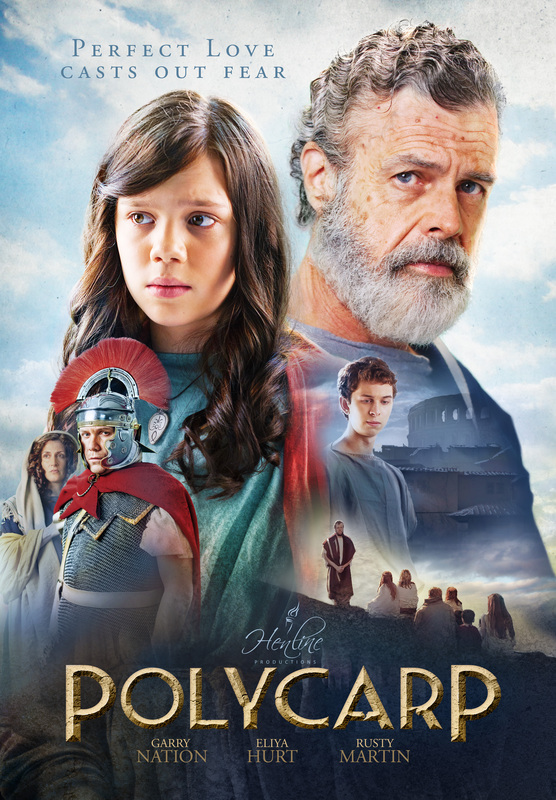 My parents had friends who made all of their children take the name “Polycarp” as their confirmation name. Cruel joke some no doubt would say, and I am sure their children’s friends in catechism class had no mercy – so much for Christian virtue among Catholic youth. Imagine each of these young people muttering “Polycarp” under their breath, as quietly as possible, each time their catechist asked them what name they would take, or the bishop asking, somewhat loudly, what name, or having to wear it on a paper sign around one’s neck – a scarlet letter, no doubt! Such are the character builders of growing up Catholic! The proconsul wouldn’t let the Christians have the body because he was afraid they would worship Polycarp. The witnesses reported this with scorn for the lack of understanding of Christian faith: “They did not know that we can never abandon the innocent Christ who suffered on behalf of sinners for the salvation of those in this world.” After the body was burned, they stole the bones in order to celebrate the memory of his martyrdom and prepare others for persecution. The date was about February 23, 155.